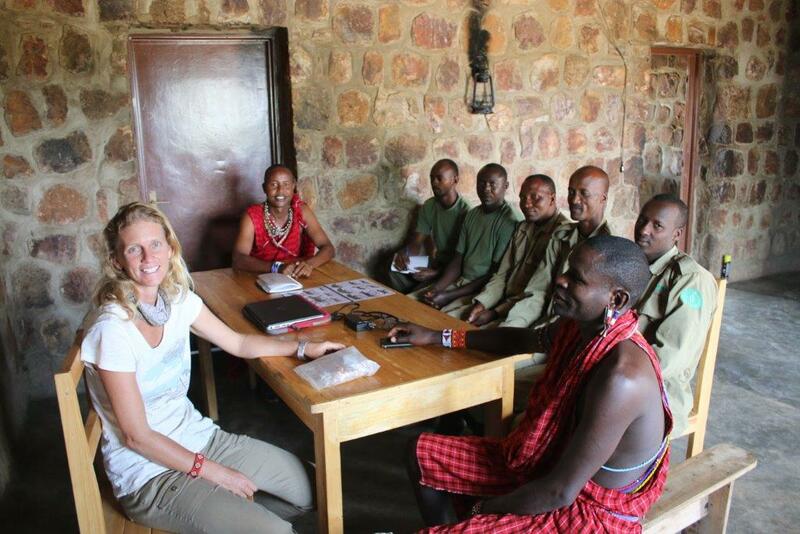 In today’s blog, Lion Guardians Cofounder and Director of Science, Dr. Stephanie Dolrenry shares with us the power of knowledge and her experience coaching rangers in @AkageraPark, Rwanda with community manager Eric Ole Kesoi and tenured Guardian Kisimir Olamayiani. 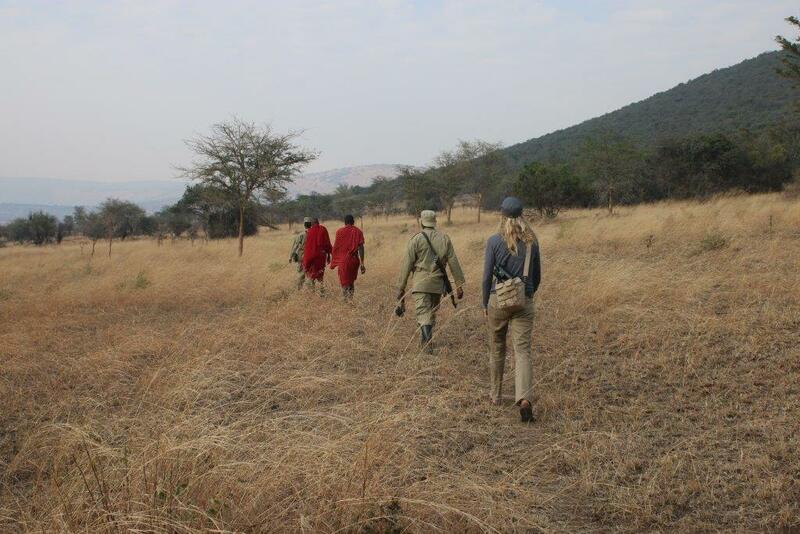 When we first arrived in Akagera, we were excited to get going but before we started our training we first wanted to hear from the rangers – we wanted to understand their primary concerns. At first, our question was greeted with silence … then people started talking, one by one they voiced their mixed emotions. 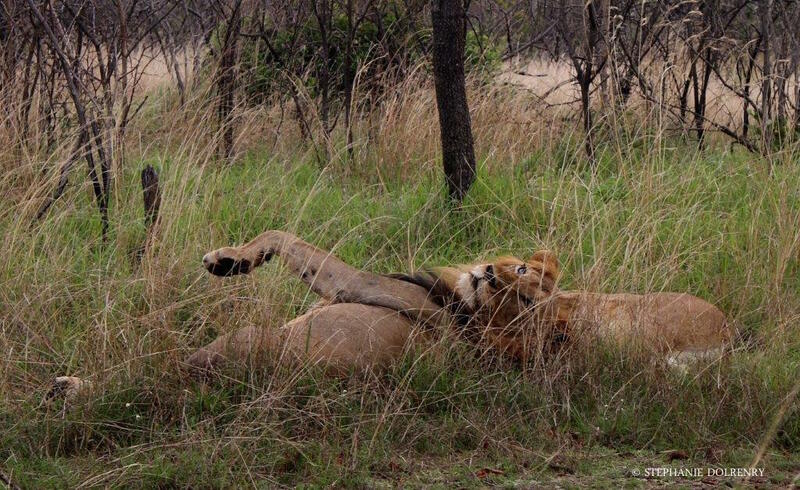 As countrymen & women they were celebrating, but as the lions immediate neighbors, they were scared. And unfortunately, the fear of living with lions was stronger and it was dampening their joy. Some had even stopped riding motorcycles in fear of their lives. 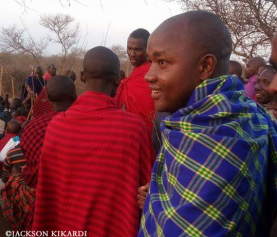 We empathized with them as we know only too well that lions can be difficult neighbors, but we also know that people can live peacefully with lions. 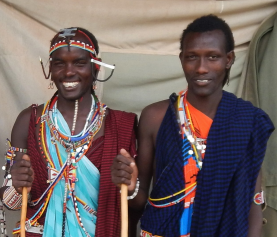 We set to work sharing the knowledge we have of how people can live and work near lions. The rangers are very well-armed and have tremendous knowledge of the landscape and how to behave around dangerous wildlife such as buffalo and hippos. Once we saw their skills, we knew that there was only one thing missing from their artillery… the knowledge of lions. 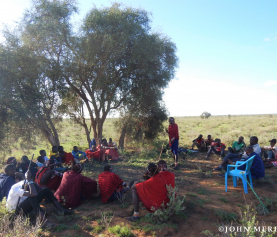 So we set to work, sharing as much knowledge as we could with them – answering questions, discussing lions’ life histories and behaviors. Even after a few short hours, the room was noticeably lighter, people were joyful. They told us openly that they now felt much better and were even willing to start riding motorbikes again. In the classroom, learning about lion behaviour, biology and tracks! In Akagera, we learnt that it is not enough to be armed with artillery to be confident, the rangers needed knowledge to truly conquer fear. As the renowned writer Suzy Kassem says “The man armed with knowledge has a better chance of conserving (survival in original quote) than the man that is simply the fittest. Knowledge is the true strength.”. Eric and Kisimir have just returned this week and we will shortly share with you their final assessment of our time with the Akagera rangers. Watch this space! “People fear what they don’t understand” seems like a relevant quote. That must be refreshing and comforting to see the tone of the room brighten up after some education. LG doing spectacular work once again in facilitating human-lion co-existence for everyone involved, mitigating the chances of a worried but armed ranger in making a fatal mistake on a lion who didn’t know better! Kudos! Love seeing that smile Steph!! I just finished our Africa animal unit with my homeschoolers. Please let me know what I should be teaching…..or you come and speak for us. Im so happy to see the important work you are doing!! !